Good day !!! I would like introduce myself , I’m Nanny from HHL INTERTRADING CORPORATION Co.,Ltd who exporter “USED KUBOTA” from Thailand. 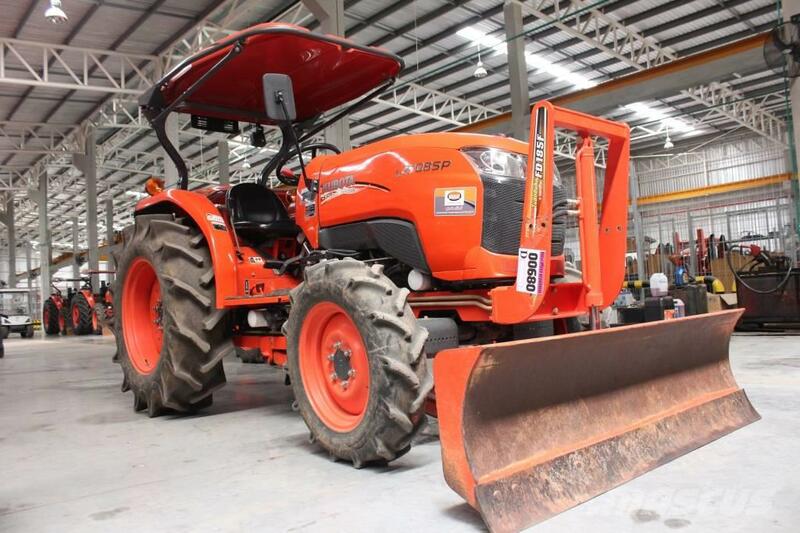 Our company is located in Ayutthaya province, Moreover we have various products such as Combine Harvester, Tractor and Implements who are biggest about used model in Thailand. คูโบต้า (ฮั้วเฮงหลี) กรุ๊ป จำกัด / Kubota (Hua Heng Lee) Group Co., Ltd.